Got a room going spare in your house? It can be surprisingly hard to decide what to do with an unused space. It’s all too easy for an empty room to become the place to dry the washing or to stash random clutter. The key to making the most of a spare room is to give it a dedicated purpose. Whether you fancy somewhere to rest or play, or a space to dive into a favourite hobby, the spare room has endless potential. Here are six ideas to get you started. It’s the most obvious solution for a spare room, but a dedicated guest space means you’re always ready to roll out the welcome mat. 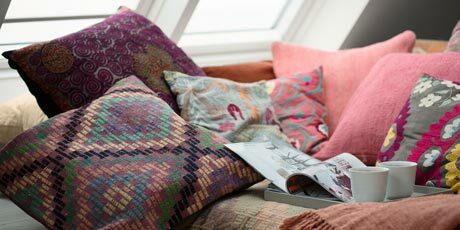 For a relaxing atmosphere that appeals to all tastes, choose a neutral palette for the walls and soft furnishings. Give your guests a B&B-like experience with crisp sheets, plump pillows, cosy duvets and fresh fluffy towels. For a thoughtful touch, create a basket of guest goodies: include travel-size toiletries, bottled water, snacks, plus a welcome note that includes the wifi code. 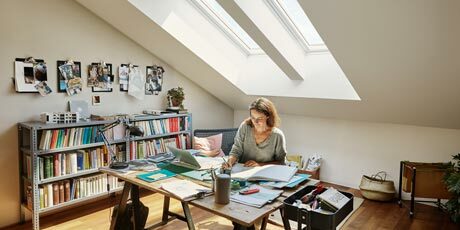 If you’ve got the space, add a small desk and chair so your spare room can double up as a home office between visitors. No time to get to the gym? 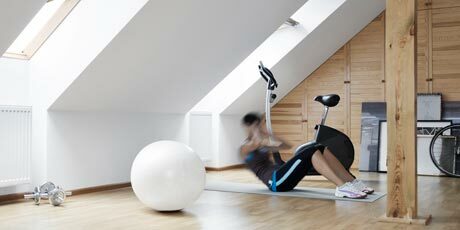 Make exercise convenient and turn that extra room into a home gym. If you’re a cardio junkie, a treadmill or elliptical trainer will get you sweating. If you like pumping iron, invest in a set of dumbbells with a rack to store them tidily. You don’t need to spend a fortune - there’s often great quality pre-loved home gym equipment for sale online. Add some wi-fi speakers so you can play energising tunes, or wall-mount a smart TV to stream exercise videos. Finally, don’t forget a big mirror or two so you can check your form! If you prefer a more zen approach to exercise, turn your spare room into a yoga and meditation space. Decorate the walls in soft, calming colours. Choose a prime position for your yoga mat, and add a basket nearby to store your yoga props and blanket. Add a comfortable chair or bean bag so you have a perfect meditation spot. 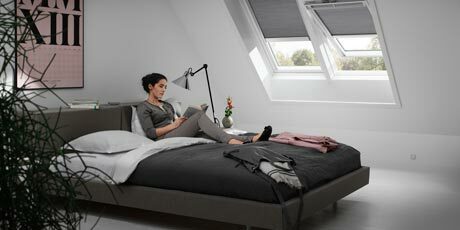 For maximum relaxation, keep the space uncluttered and technology free. Soft lighting and an aromatherapy oil diffuser will also help create a soothing atmosphere. 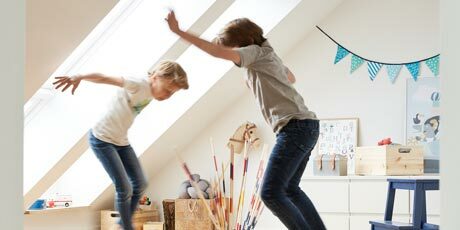 Keep the whole family happy by turning the spare room into a playroom. The kids will love their own space away from the grown-ups, while you can rejoice at having all their toys in one place (hey, we can only try!). Add child-level shelves and easy-access storage bins to encourage tidying up. A small table and chairs are perfect for games, art projects and snack time. Paint a wall with chalkboard paint so the kids can let their inner artist run wild. 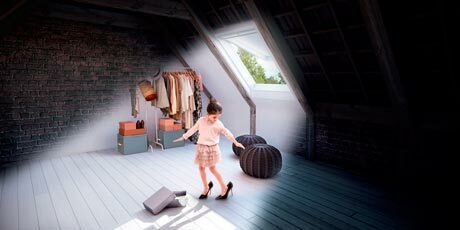 If fashion is your passion, why not turn a spare room into the ultimate walk-in wardrobe? Start with bold lighting and clean white walls to help bounce light around the room. Choose a big full-length mirror so you can see your entire outfit. Add a plush-textured floor rug for a touch of glamour while you get dressed. A well-positioned window is a perfect spot for a dressing table so you can apply makeup in great natural light. Depending on your budget, clothes storage can be as simple as freestanding shelves and wardrobes, right up to custom built-in wardrobes. Whether you’re a budding artist, knitter or super seamstress, having a dedicated space makes it so much easier to make time for your hobby. Start with a good sized table or desk and comfortable chair so you’ve got plenty of room to work. Add lots of shelving and cupboard space so you can keep your supplies tidy. If you’ve got the room, add a daybed so you’ve got somewhere to lounge while you contemplate your project, plus it’s a handy spare bed for a guest. A wooden or laminate floor is ideal for easy clean-up in case your hobbies get messy, and you can add a bright rug to soften the space and keep things cozy.